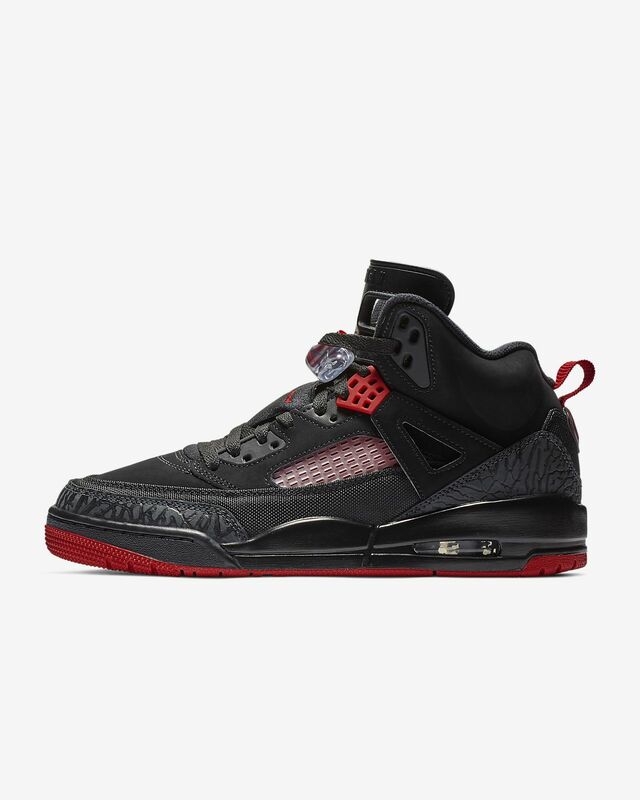 The Jordan Spizike Men's Shoe is inspired by a legendary line-up, including the Jordan 3, 4, 5 and 6. Elephant-print trim, grid mesh panels, dual Nike Air units and other iconic Jordan elements come together for a sleek look that honours Spike Lee and a famous Hollywood/hoops pairing. 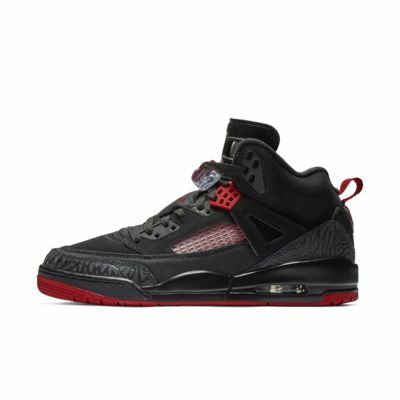 The Jordan Spizike Men&apos;s Shoe is inspired by a legendary line-up, including the Jordan 3, 4, 5 and 6. Elephant-print trim, grid mesh panels, dual Nike Air units and other iconic Jordan elements come together for a sleek look that honours Spike Lee and a famous Hollywood/hoops pairing.